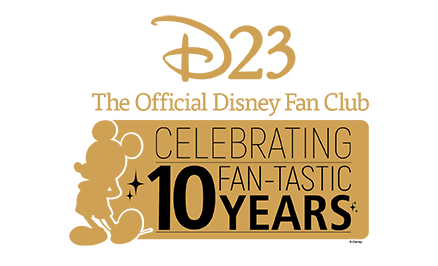 Our 90 years with Mickey Mouse have been a gift, each filled with laughter, with smiles and with hope. 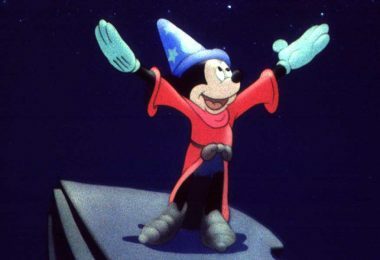 Of course as humble as he is, Mickey would never expect anything in return but, doggone it, someone at least had to try to show Mickey how much he is loved and appreciated. 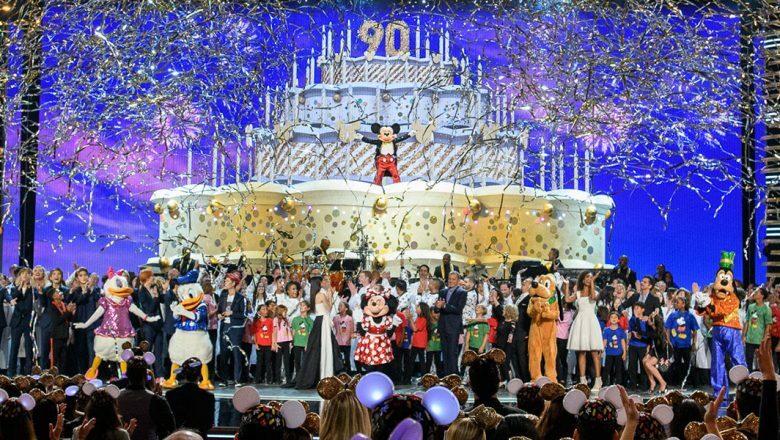 The two-hour primetime special Mickey’s 90th Spectacular was a star-studded gala event that celebrated the mouse of the hour in song, dance, and tributes that came straight from the heart. 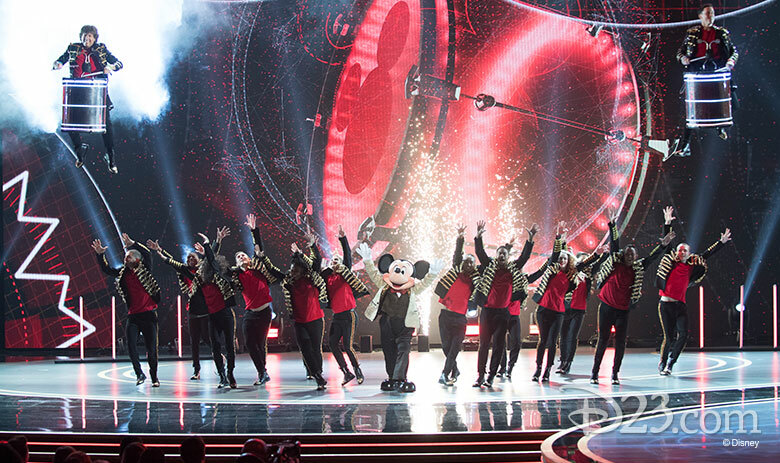 We were inside the Shrine Auditorium for the filming, which aired last night on ABC, and it was filled with so many magical, memorable moments that Mickey—and we—won’t forget. Drummers suspended in mid-air… dancers wielding illuminated lightsticks with Jedi-worthy technique… and Fitz and the Tantrums’ infectious, upbeat song “HandClap”… Mickey’s 90th Spectacular kicked off with an opening number that couldn’t possibly have been more exciting—that is, until Mickey joined the troupe. 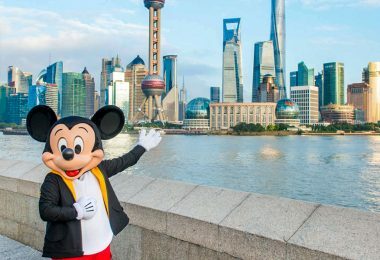 You’ve never seen the mouse move like this before! 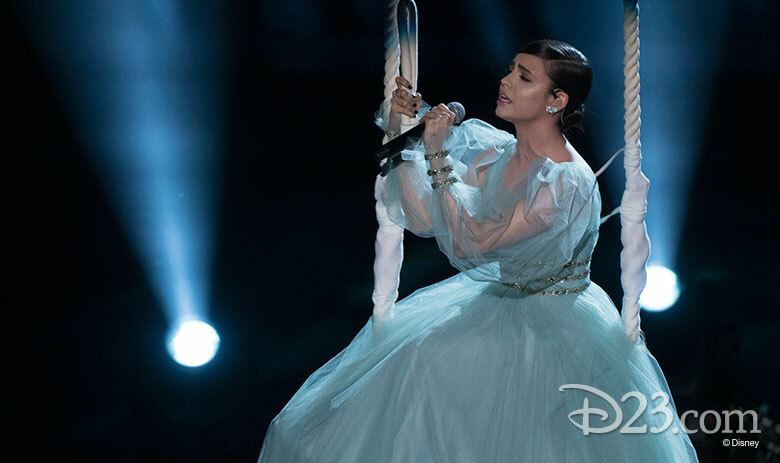 Dressed in a gossamer blue gown, Sofia Carson appeared to have stepped out of a fairy tale to serenade Mickey with the beloved song “Part of Your World” from The Little Mermaid. 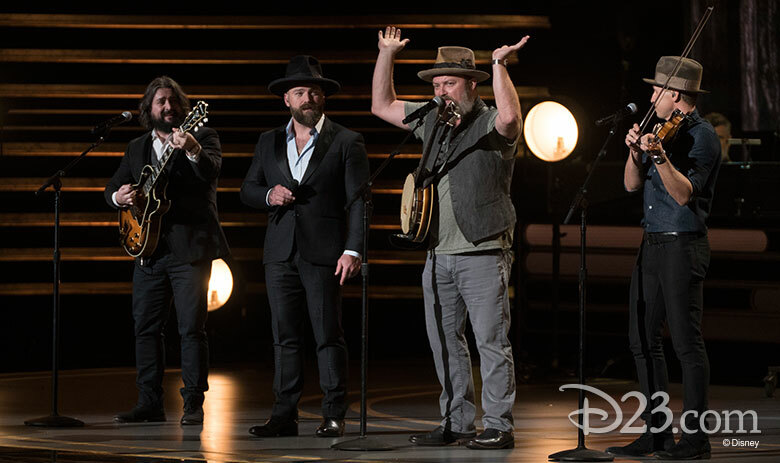 Mickey’s feet tapped right along with ours during the Zac Brown Band’s performance of “Bare Necessities” from The Jungle Book. 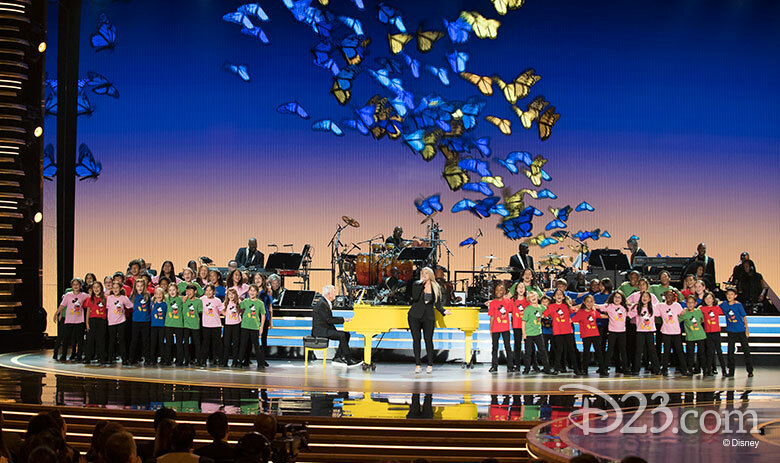 Following Kelsea Ballerini’s salute to Mickey’s musical talents, the guest of honor proved her 200-percent right. Mickey sat in on drums for a rollicking rendition of “Friend Like Me” from Aladdin. 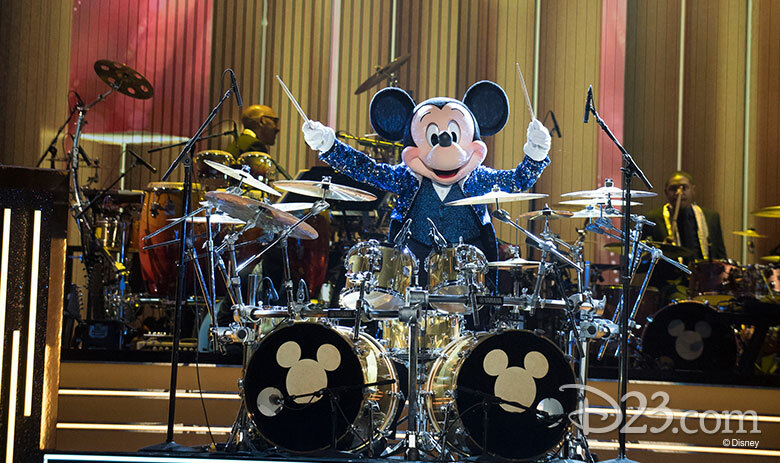 We’ve never quite had a friend like Mickey—nor have we ever had a drummer like him either! 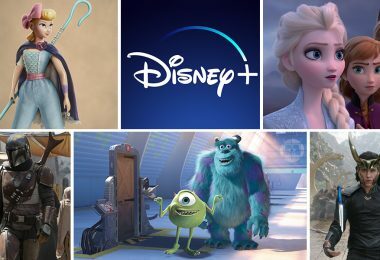 Real-life couple Anna Camp and Skylar Astin shared the heartwarming love story of Mickey and Minnie before Mickey’s leading lady made her grand entrance. 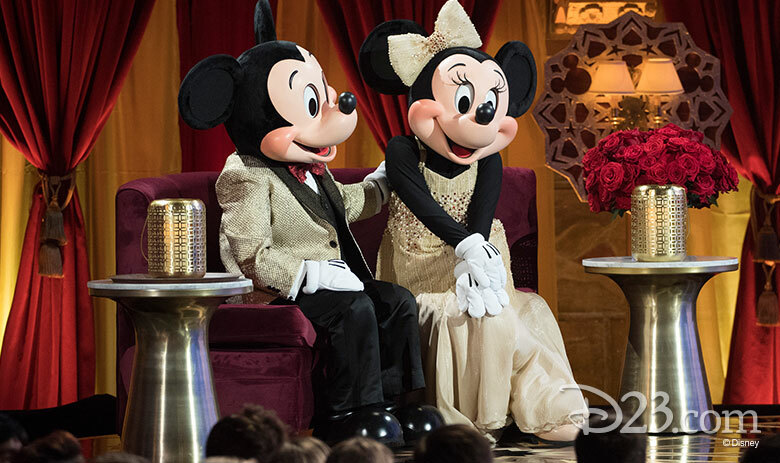 Our hearts melted when Mickey asked Minnie to join him to watch the festivities, sweetly informing her, “I saved you a seat.” Minnie’s reply was equally romantic: “There’s no place I’d rather be,” she stated without a moment’s hesitation. 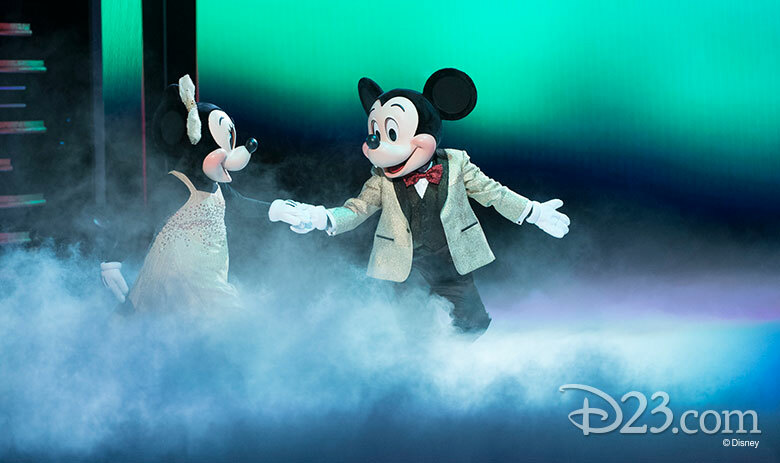 The music that followed was so inspiring there was no way Mickey and Minnie could keep from dancing. Tori Kelly’s performance of “Colors of the Wind” from Pocahontas provided the perfect soundtrack to a moving dance from our favorite couple. 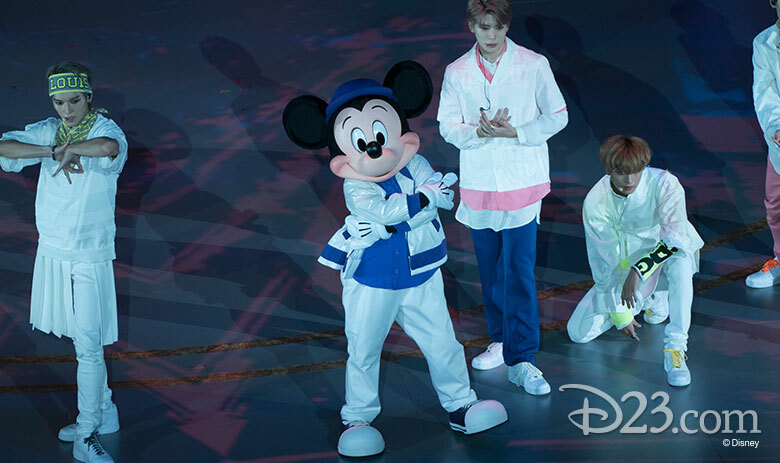 The crowd inside the Shrine Auditorium was thrilled when K-Pop band NCT 127 took the stage and launched into their hit “Regular,” but the cheers went to a positively stratospheric level when the band revealed a special guest joining their infectious singing and dancing: Mickey Mouse himself. Meghan Trainor serenaded our best pal with the iconic Toy Story theme song, “You’ve Got A Friend in Me,” accompanied on piano by her dad, who she referred to as her own best friend. 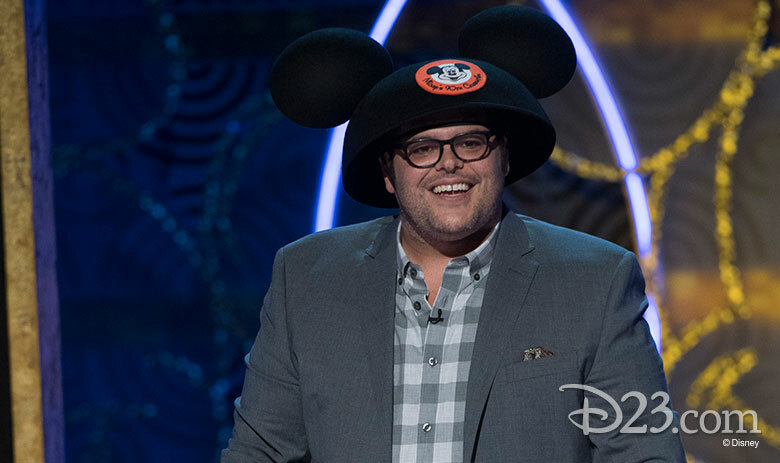 Josh Gad proved his lifelong love for Mickey when he dug through a box filled with mementos from his childhood to reveal a classic—and super-sized—ear hat. Now the father of two loves sharing the Mickey magic with a new generation of Disney fans: his daughters. 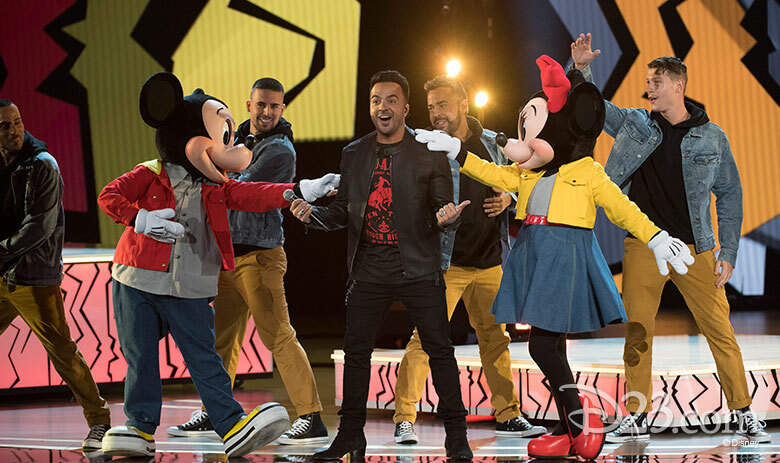 The Grammy®-winning artist who gave us the massive worldwide hit “Despacito,” Luis Fonsi, performed his new single, “Imposible.” And as the song drew to a close, Mickey changed into his own sneakers—yellow, of course—and showed off yet more fancy footwork alongside Minnie, Fonsi and his dancers. 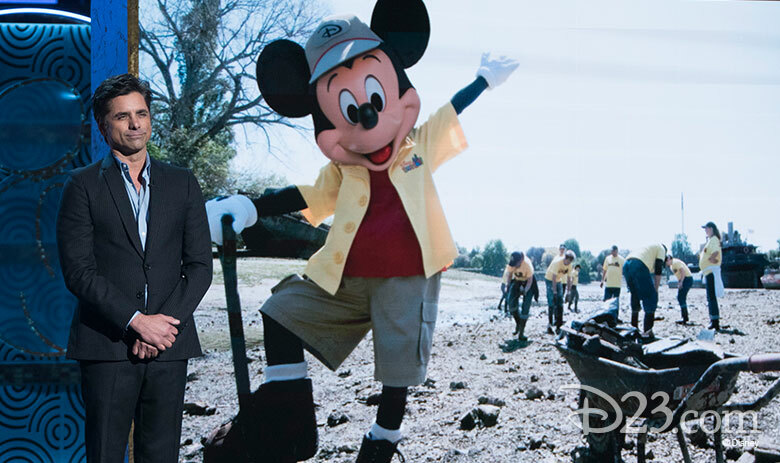 Actor John Stamos reminded us of more of the many ways Mickey brings happiness and inspiration to people all around the world, from surprise visits to patients in children’s hospitals to whistling while he works alongside Disney VoluntEARS. 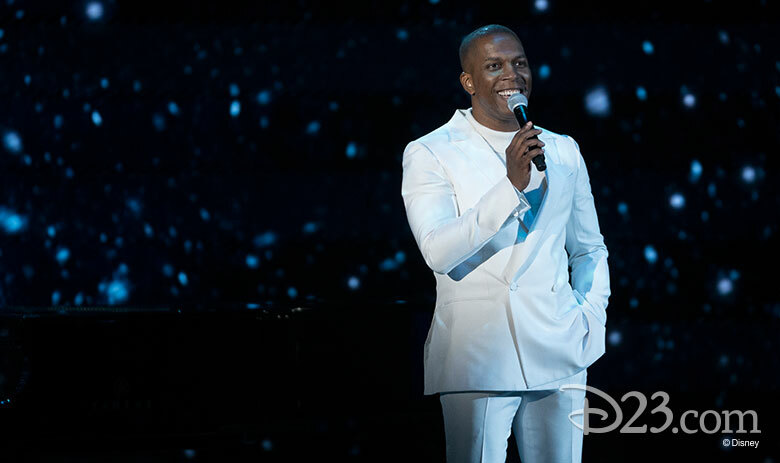 Leslie Odom Jr., Tony® and Grammy® winner for Broadway’s Hamilton, performed a stirring version of “When You Wish Upon a Star” that had the audience hanging on his every word. 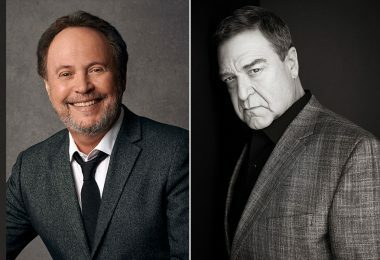 And how does one celebrate Mickey as the Leader of the Club? By inviting the Mouseketeers to join in the fun, naturally! Mouseketeers Bob Burgess and Sharon Baird from the original Mickey Mouse Club television show appeared on stage to offer their best wishes to Mickey. 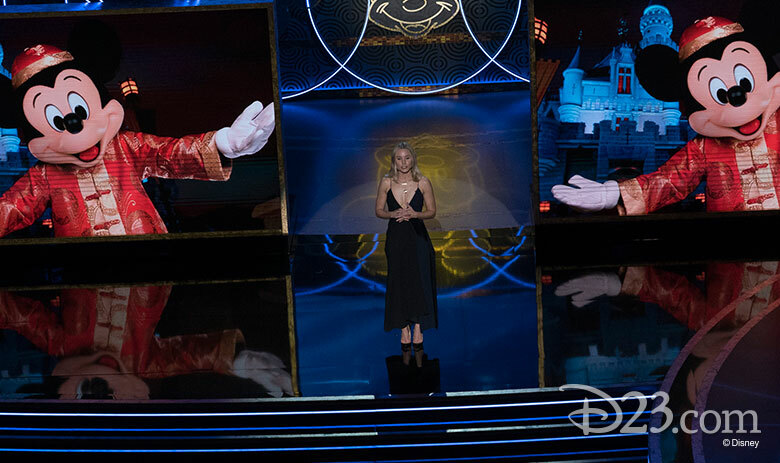 But it turns out they weren’t the only Mousketeers in the Shrine Auditorium: Sofia Carson inducted everyone in the audience into the club, as well! We were all given special Mickey Mouse ears debuting for the occasion—either a traditional ear hat, with a special print in honor of Mickey’s 90th and ears that light up; or a dazzling gold headband with a detachable black bow—and we joined Sofia and a massive choir to sing a joyful chorus of The Mickey Mouse Club theme song. Hey there, hi there, ho there, indeed! 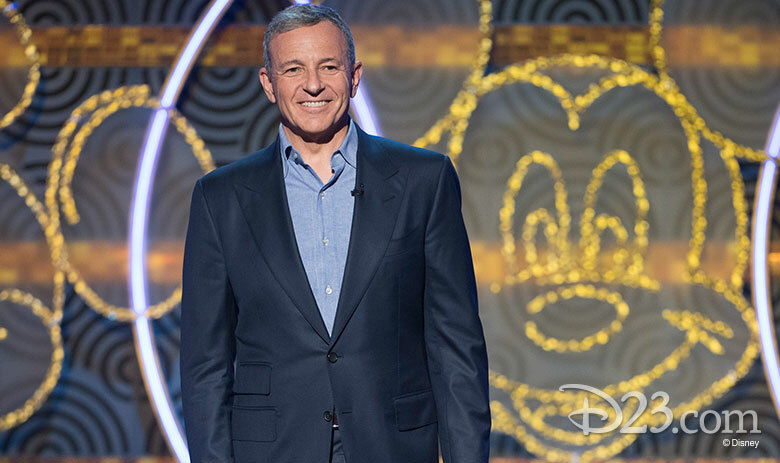 Disney Chairman and CEO Bob Iger honored Mickey, a true original, and brought all of Mickey’s friends to the stage for a spectacular grand finale. 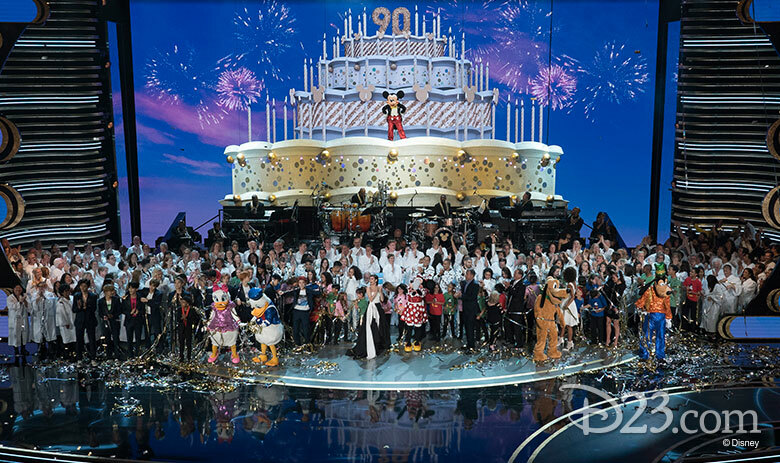 With Daisy, Donald, Pluto and Goofy joining Minnie and the stars of the evening, Mickey beamed from atop the biggest cake we’ve ever seen as the crowd gave him a well-deserved standing ovation. 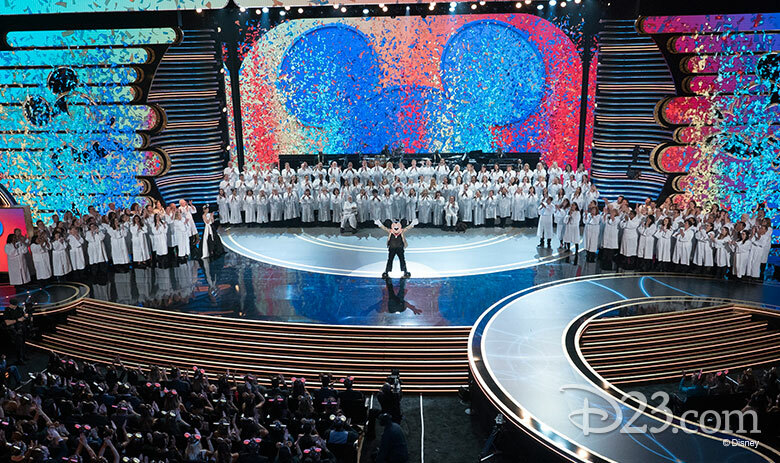 It was an incredible end to a perfect celebration of Disney’s brightest star. 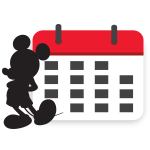 Mickey’s big day is just a few weeks away, on November 18, and we’ve got so much more celebrating to do! 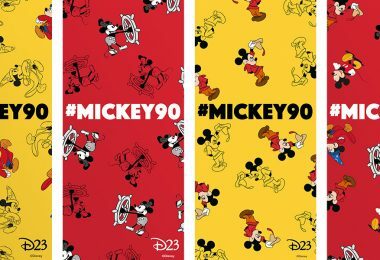 Stay tuned to D23 for all the ways to join in on the #Mickey90 merriment.